When my husband and I traveled to Israel for the research for my book, On Our Own In Jerusalem, we loved taking tours and exploring the Old City alone. The first picture I took from the Citadel looking toward the mount of olives. 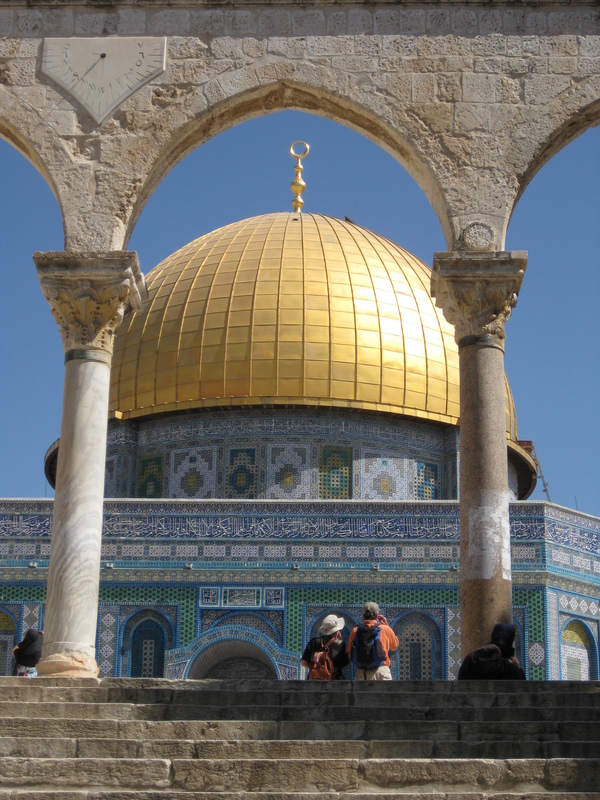 This photo is a view of the Dome of the Rock. 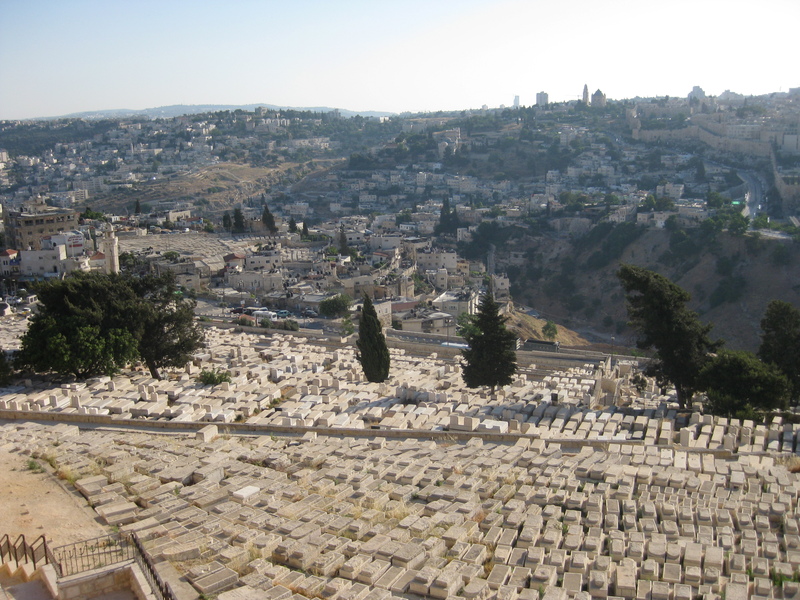 In today’s featured video, one can view of Mount of Olives, the Old City, and Old Jerusalem Train Station. Watch as a guide describes a walk on the walls around the Old City to observe the Tower of David and a close view of the Western Wall and the Temple Mount. You can also see the excavation of an ancient road with exits and remains of ovens and old stones. Click here to view, it is worth the trip. Reblogged this on Vicki Andree Books.